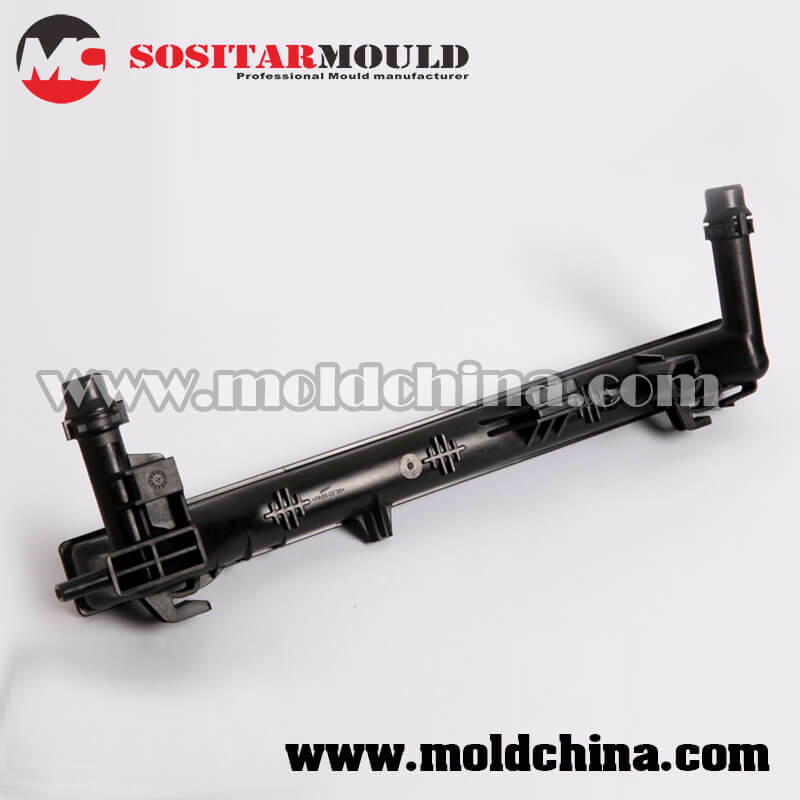 As a professional injection mould/mold and injection molding company in china, we are able to provide different injection moulds, such as insert mould, double-color mold, multi-cavity mould, hot runner mould, and cold runner mould.we have made many molds and produce plastic parts for the customer from the automotive industrial,Such as Fiat,VW,BMW. Mold Type: Traditional mold, over mold, insert mold, double color mold, cold runner mold, hot runner mold. Machining Equipments: Injection Molding– Injection molding machines, Mold Workshop-imported CNC, Wire-cutting, EDM, rough machining machines, Secondary processing–Painting and printing lines and assembly lines. Product Type: Automotive and other field.